Eazy Image is an affordable and reliable drive image solution that allows you to create backup images of hard disks or partitions in user-friendly Windows interface with just several clicks. Eazy Image protects your valuable data from disasters in the most simple and effective way! | What can Eazy Image be used for? 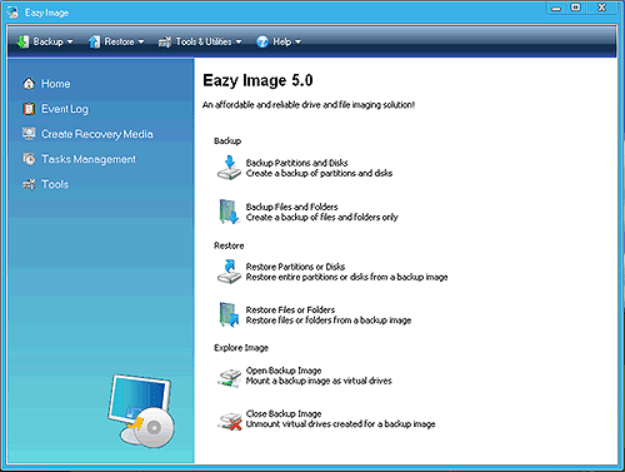 Use Eazy Image as a backup program for disaster recovery. If your disk or partition is no longer accessible due to corruption of the disk&apos;s file system or system files, and you previously created a disk image or partition image file, you will be able to use that image file to restore the disk or partition. If the hard disk is physically damaged, you can use the image file to restore the data to a new hard disk.  Use Eazy Image for basic file recovery. If you lose a file and don&apos;t have a dedicated file backup, any previously created image file containing the lost data can be read by Eazy Image Explorer to extract the desired file from that image file. Use Eazy Image as a mean to transfer a computer&apos;s entire operating system, with programs and data files intact, to a new computer or to a new hard disk. If you want to restore a system from an image file to a different hard disk, Eazy Image can move or resize a partition&apos;s location or size to suit the new hard disk. Real-time Hard Disk Imaging Backup - All your applications remain online during the hard drive backup. Eazy Image performs hot backup and protects your system without interrupting your working process. 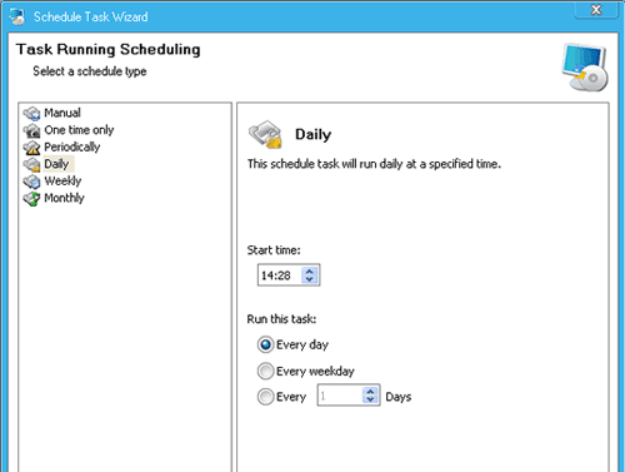 Fast and Reliable System Restore - Eazy Image delivers fast workstations restore even from bare-metal state. You can browse backup images and restore separate files and folders or entire hard disk partitions and hard disks. 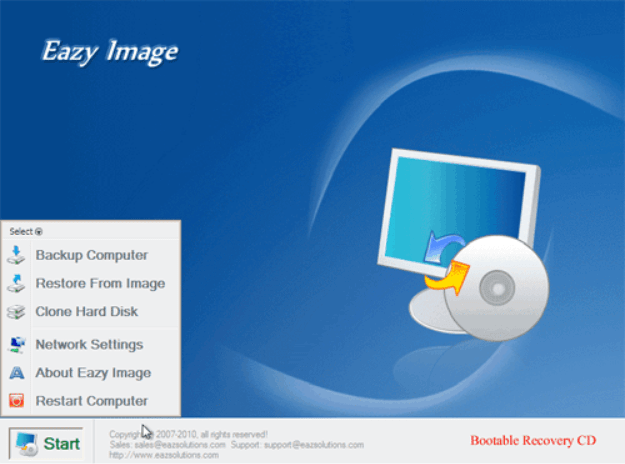 User-Friendly Recovery Media Builder - Eazy Image includes a user-friendly recovery media builder that allows you to create and burn bootable recovery CD/DVDs containing HDD backup images. | How Does Eazy Image Compare to Other Drive Imaging Products?